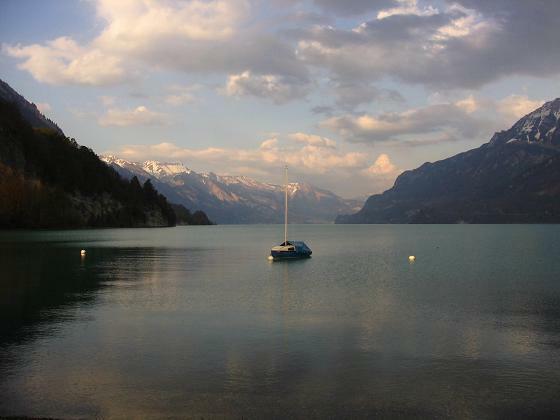 Brienz is a cozy village which is situated in the middle of charming mountains and the colored waters of the Lake Brienz. 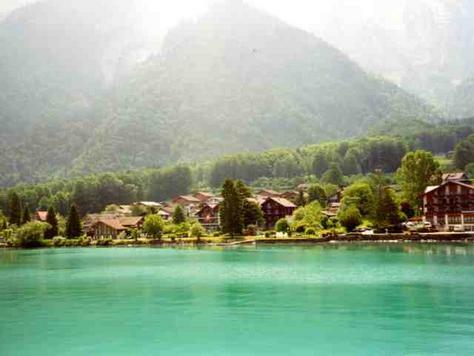 If you visit Brienz Switzerland, do not forget to visit Brunngasse. This street is called the most romantic place of Europe. It has also received awards for being so beautiful. There are ancient houses located on the streets. They date back to the eighteenth century. These houses project a beauty of traditional décor, with their structures made out of wood carvings. Brienz, Switzerland is famous for its wood carvings. Processing of wood is a famous tradition of this place. There are schools located here which teach wood carvings and also violin making. 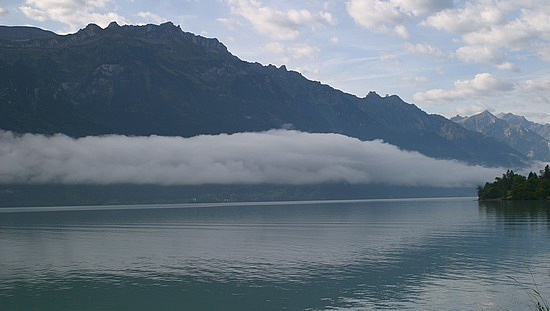 Brienz Switzerland unfolds different beauty of each season. If you are looking out for some winter sports, you are lucky to have landed up in this place. You can go to Axalp and take the pleasures of sports activities being held in winter. This is a small place meant for family gathering where you can come down with your family and enjoy some sporting activities. It is quiet place which is far away from the business of the cities. If you take an interest in snow sports, you can visit Meiringen - Hasliberg ski region. It is not far away from the former place. You can take a quite walk along the traffic free lake Promenand. As you walk by, you will see plenty of boats and some playgrounds. During summer season both locals and tourists revive themselves by swimming on the waters of the lake. The look of the lake changes with whims. Witnessing the changing moods is an experience to remember! You can also board a cruise and take a ride along the river. It will reveal to you some magnificent sites which are worth treasuring forever. You can visit the Ballenberg Open-air Museum. It will reveal to you the past of the place. You can take a glimpse at the agriculture that was practiced in Switzerland during the period of the sixteenth to the nineteenth century. The museum will give you a glimpse of its different chambers - the kitchens, the other chambers, the living rooms etc. This museum is a unique one and is different from the conventional museums in the sense that it does not only bring together a few dusty relics but it gives you an account of something that is far more real.